You are here: Home / Articles / Looking for Great Summer Car-Guy Photos! After a long and productive summer season for on the road for Heacock Classic, I finally had a chance to dig into the images on my camera. It was a great car-guy summer for us – hoping it was the same for you. Send us some pictures! 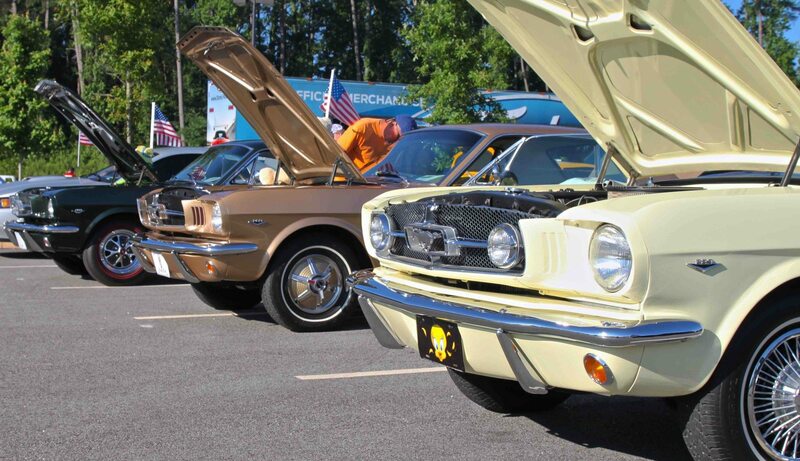 We start with the MCA National Meet in Grovetown, GA. Mix in a whole bunch of SVRA Vintage Racing at great tracks like Indy, Sonoma, PIR, and Road America. 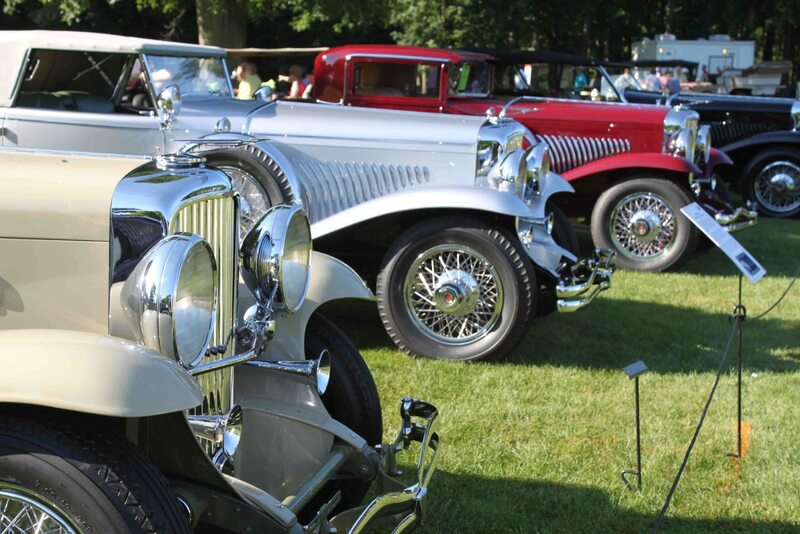 The Inn at St. Johns hosted the Concours of the Americas, where big American classics still rule the day. 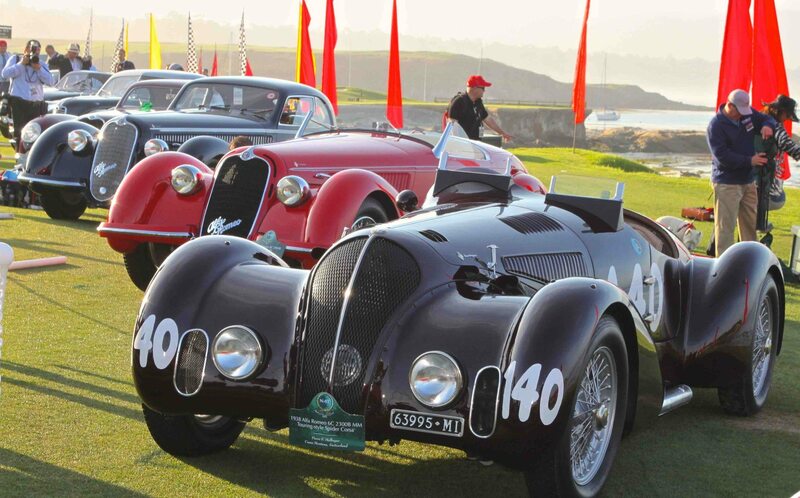 …followed up by the Pebble Beach Concours? 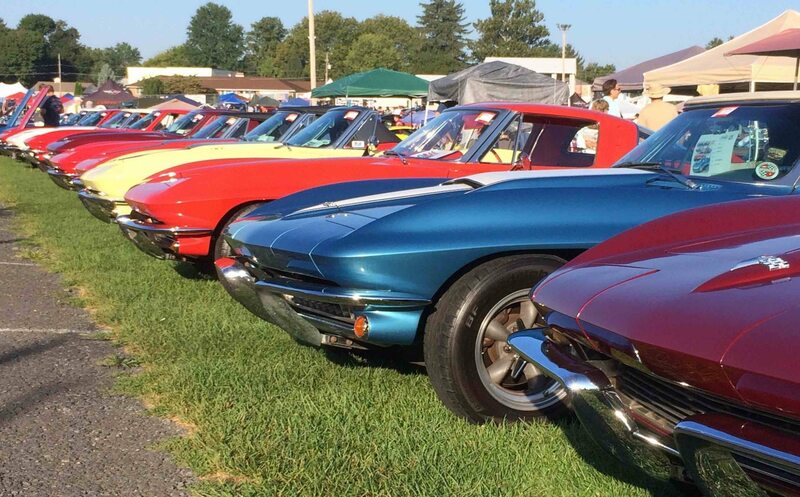 Then the biggest Corvettes at Carlisle we’ve ever seen! 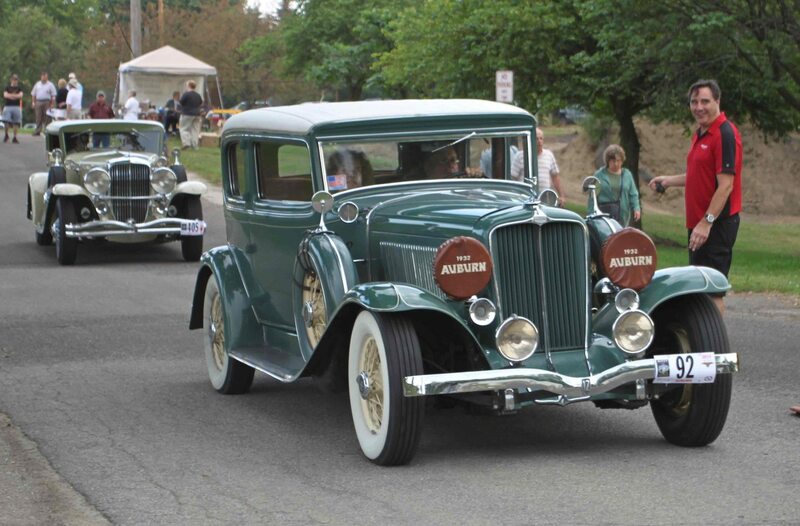 Labor Day weekend it was Auburn Indiana for 2 auctions and the incredible ACD club activities. All in all, not a bad car-guy summer! 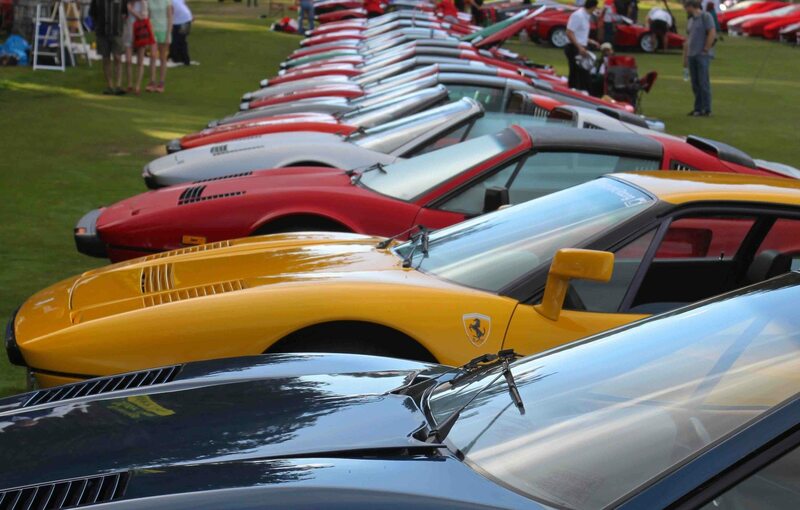 If you had a great car-guy summer like we did – send us your photos! 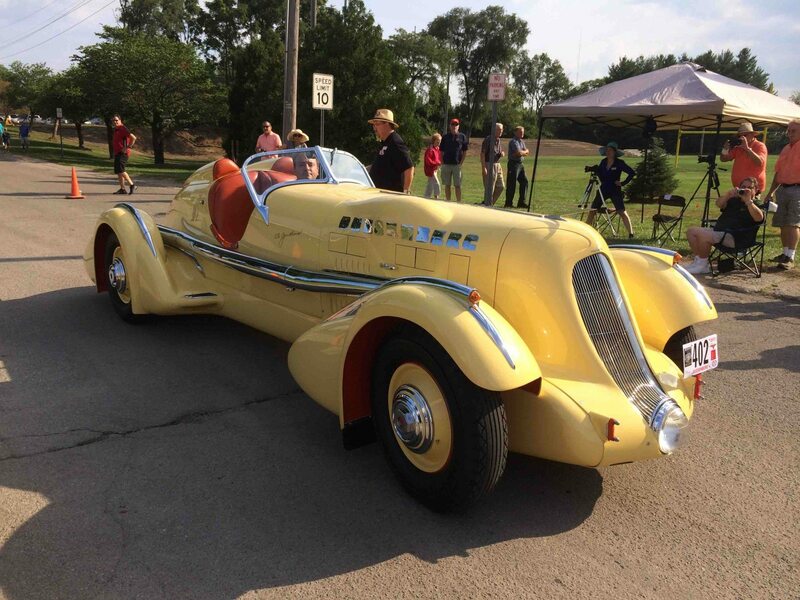 Before we insure your collector vehicle, we require photos. Since you’re sending them to us, you may as well send to impress! Let us show you how we are more than just another collector vehicle insurance company. We want to protect your passion! Click below for an online quote, or give us a call at 800.678.5173.